The February High Five blog, brought to you by Altmetric and The Science Council, focuses on the top five research papers on the subject of the Zika virus which received a large amount of attention last month. Our first High Five paper is a viewpoint published in the Journal of the American Medical Association in late January, 2016. 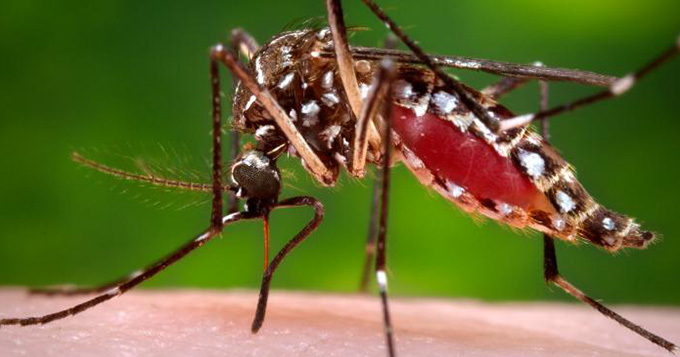 Daniel Lucey and Lawrence Gostin write that Zika “now has ‘explosive’ pandemic potential, with outbreaks in Africa, Southeast Asia, the Pacific Islands, and the Americas.” The virus is spread by the Aedes species mosquito. The viewpoint was picked up by over 100 news outlets and shared hundreds of times on social media this month. Our next High Five paper was a brief report published on February 10 in the New England Journal of Medicine, “Zika Virus Associated with Microcephaly.” Over 60 news outlets picked up the report. The report also received thousands of mentions on Twitter and other social media sites. 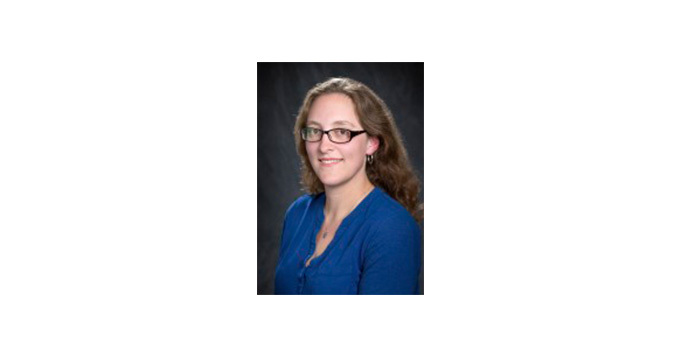 The New England Journal of Medicine article presents a case report of a 25-year-old previously healthy European woman who presented with high fever, musculoskeletal pain and a rash while pregnant. Ultrasound tests later revealed fetal microcephaly (a head circumference below the second percentile for gestation) and brain disease. 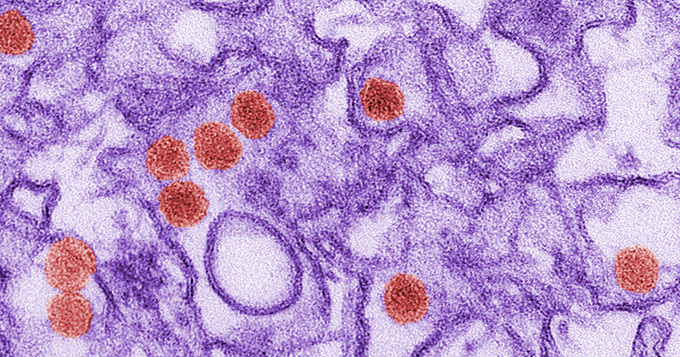 Following a termination of the pregnancy at the mother’s request, researchers discovered remnants of Zika virus in a fetal brain sample. 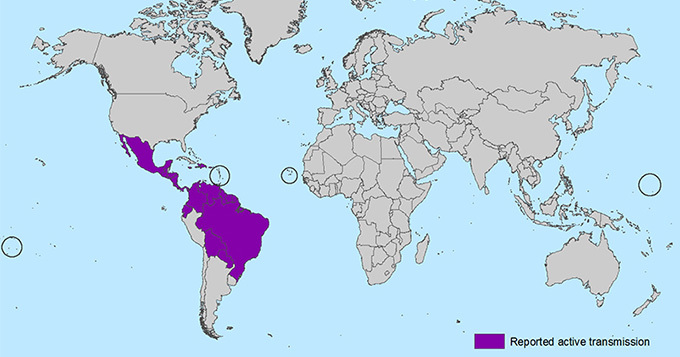 The third most popular Zika-related research report this month according to Altmetric data include our next two High Five papers on the detection of Zika virus. 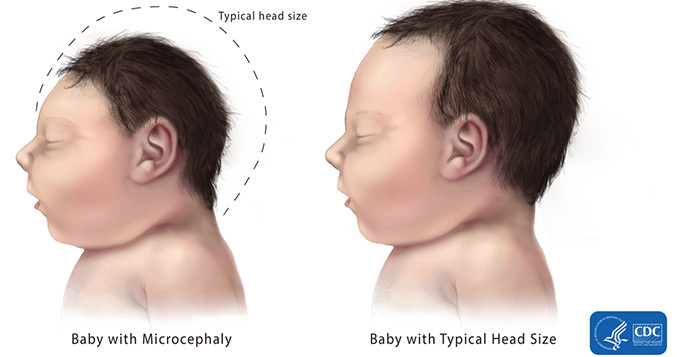 In a Feb. 2016 Lancet Infectious Diseases article, “Detection and sequencing of Zika virus from amniotic fluid of fetuses with microcephaly in Brazil: a case study,” researchers document the detection and sequencing of a Zika virus genome in the amniotic fluid of two pregnant women whose fetuses were diagnosed with microcephaly. In a Jan. 2016 article published in the Journal of Clinical Virology, researchers report an increased rate of Zika virus detection using saliva samples compared to blood samples. They write that the saliva-based detection method may be preferred when blood is difficult to collect, for example with sick children and newborns. Both research reports were picked up by dozens of news outlets, while hundreds of users mentioned the amniotic fluid detection case study on Twitter and Facebook. Our final High Five paper, published in JAMA Ophthalmology in Feb. 2016, presents findings of ocular (related to the eye) abnormalities, lesions for example, in infants with microcephaly with a presumed diagnosis of congenital Zika virus. Based on the observational study, the researchers conclude that “[c]ongenital infection due to presumed ZIKV exposure is associated with vision-threatening findings, which include bilateral macular and perimacular lesions as well as optic nerve abnormalities in most cases.” Over 50 news outlets mentioned the study. Christofferson says that while the link to microcephaly and the risk to unborn children should be investigated, there is also a need for basic virological studies characterizing this virus, such as which mosquitoes can carry the virus and how sexual transmission contributes to the whole transmission cycle of the virus.